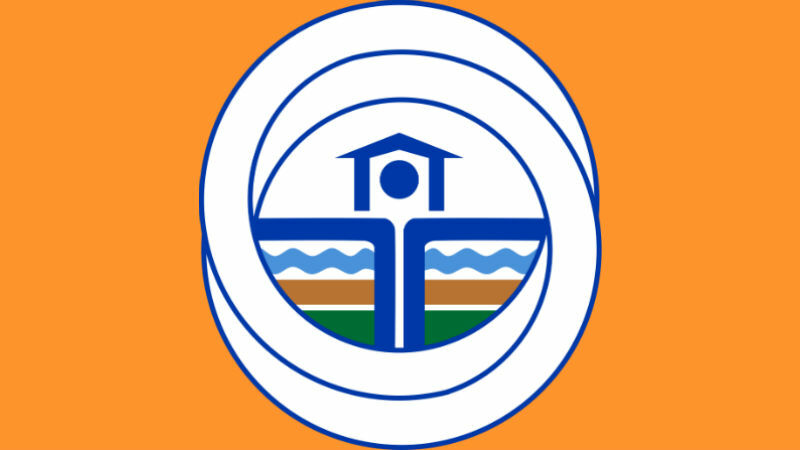 BAGUIO CITY – The Cordillera Office of the Housing, Land Use Regulatory Board (HLURB-CAR) cancelled the license to sell it previously issued to Sta. Lucia Realty Development, Inc., developer of Pinewoods Residential Golf and Country Club Estate in Barangay Asin, after having found that the project has not been completed in violation of existing laws, rules and regulations. In an order dated November 22, 2017, HLURB-CAR regional director Teresita Galacgac stated that both the certificate of registration and license to sell of the developer are both cancelled and revoked and that the developer was ordered to cease and desist from further using the subdivision’s name, selling and collecting amortizations and to refund payments to buyers seeking the return of their money. Moreover, Sta. Lucia was also ordered to surrender to the HLURB-CAR the original certificate of registration and license to sell of the project for the processing of its cancellation and revocation. However, Galacgac said that the revocation order shall be without prejudice to the refilling of new applications for certificate of registration and license to sell as soon as all the requirements are produced and complied with the agency pursuant to the implementing rules and guidelines of Presidential Decree (PD) No. 957. “For failure to develop the project in accordance with the approved project plans and within the time specified in the issued license to sell No. 01-98-001 dated January 10, 1998, failure to show proof of socialized housing compliance and failure to obey lawful notices and orders of this office, this board finds Sta. Lucia Realty and Development, Inc., owner and developer of Pinewoods Residential Golf and Country Estate – Asin to have violated the above cited law and implementing rules and regulations and thus is liable for administrative sanctions pursuant to the provisions of PD No. 957 and its implementing rules and regulations,” Galacgac stated in the relocation order. The HLURB-CAR stated that it was previously found that the project is incomplete and existing records on file also showed that the developer failed to comply with the letter or notice of the agency, the latest dated October 5, 2917, within the prescribed period. Further, Galacgac argued that despite the lapse of 19 years, the developer had failed to provide its socialized housing compliance which is one of the notable violations that warranted the revocation of its license to sell. In a separate letter dated January 16, 2017 addressed to the HLURB-CAR regional director, Rosita Y. Liwan, an heir of Tunged, the claimant and owner of a vast track of land located at Asin, Baguio City, informed the agency that despite the revocation of the developer’s license to sell, the latter is continuously and still contentiously, pursuing the sale of lots within the Pinewoods Residential Golf and Country Estate – Asin in blatant violation of the revocation order. Liwan requested the HLURB-CAR to conduct the needed investigation and subsequently impose the appropriate fines and penalties upon the developer for continuously evading and intentionally refusing to abide with the mandate of the revocation order which was issued over a year ago. Part of the conditions imposed by the HLURB-CAR in issuing to the developer the certificate of registration and license to sell include the completion of the project pursuant to the approved plans within one year from the date of issuance of the same. The license to sell stated that in case of failure on the part of the developer to develop the property, the performance bond of the owner or developer shall be forfeited in favour of the board. The HLURB-CAR also directed the developer based on the license to sell to maintain the facilities of the said project until the same are donated to the local government or homeowners association and cause the delivery of clean titles to the lots or units in favour of the buyers who have fully paid their obligations as well as secure clearance from the board if said project is to be mortgaged to any banking or financing institution among others.